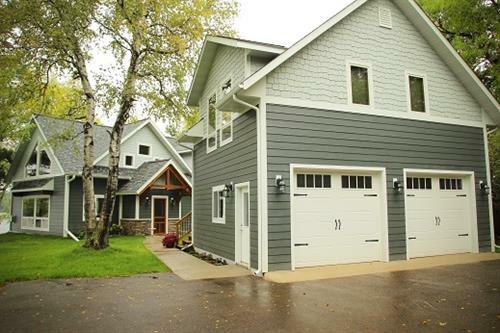 When you choose Northland Construction you're getting a personal commitment with the design and construction of your custom home or remodeling project. You'll find precision in their craftsmanship, integrity in their values, and the reliability you expect from a premiere builder. Their attention to detail and choice of high quality materials is behind every nail they pound and every board they cut. Their goal is to exceed your expectation because customer satisfaction is the cornerstone to their company. They take great pride in their work and in the relationship they build with the homeowner. Your satisfaction is their number one priority. They'll spend as much time as necessary to ensure that you're comfortable with the process, the work, and the results. 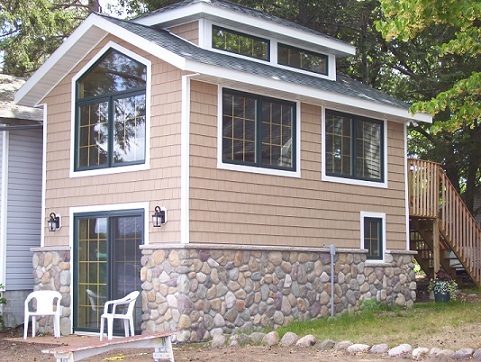 Whether you're building a new house or expanding an existing one, Northland Construction should be your first call. They'll stick to the budget and timeline, keeping you updated every step of the way. 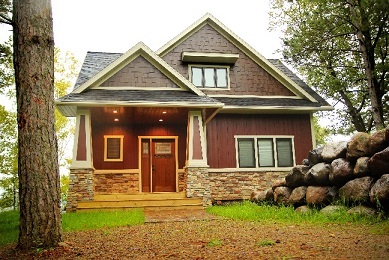 Custom homes - They specialize in custom lake homes & cabins, using their many years of experience to manage every aspect of construction. With design capabilities and excellent subcontractors at their disposal, they can walk you through the building process from concept to completion. Remodels and expansions - For those who want to improve their property by remodeling or building an addition, they offer the same quality workmanship and customer service that you'd receive if you were building a new home. Hwy 371 N to Hwy 210 in Baxter (East/Right) through Brainerd to NE side of town. Turn Left/North out of Brainerd on Cty Rd 3 to Merrifield - Approximately 6 miles. Last business in town on Right.